AllRefer.com > Pictures & Images > Higgin's & Gifford's Boat Manufactory, Gloucester, MA. Higgin's & Gifford's Boat Manufactory, Gloucester, MA. 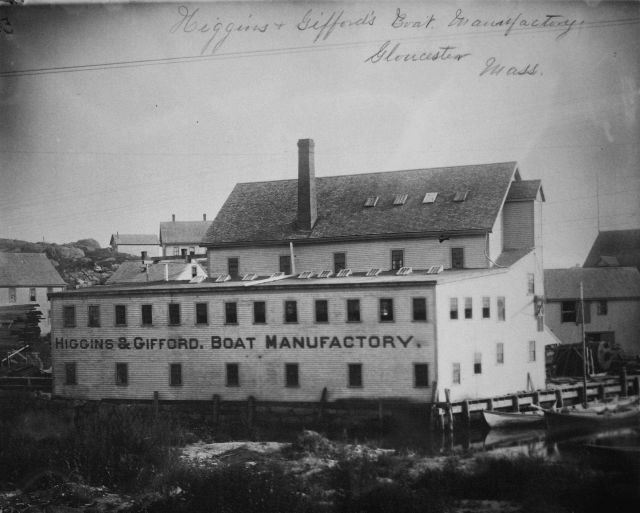 Higgin’s & Gifford’s Boat Manufactory, Gloucester, MA.